Avant Garde F310 Forged Wheels 19"
Please call in at 714-582-3330 to order or if you have any further questions about these F310 wheels. 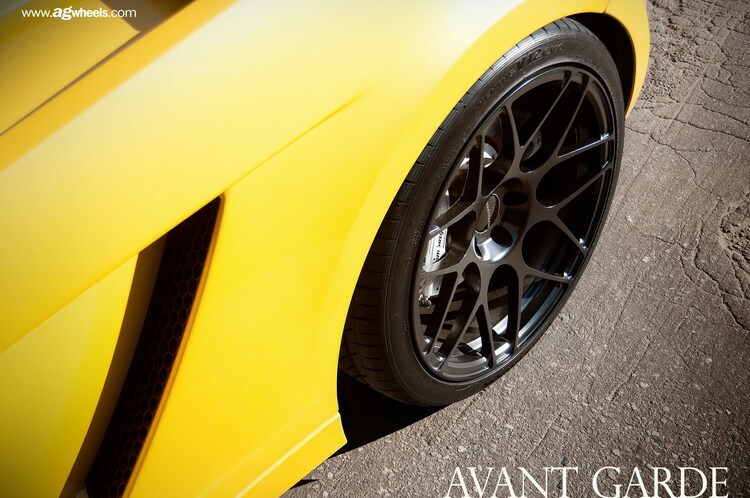 Avant Garde has done it again with their release of the F310 wheel! This wheel has the popular M310 design but are fully forged, making them significantly lighter and stronger then your M310. This F310 wheels were brought to the market for the big time car enthusiasts looking for the best wheel available. They are custom built to order however it only takes about 3 weeks to build, no more waiting months for your custom forged wheels. 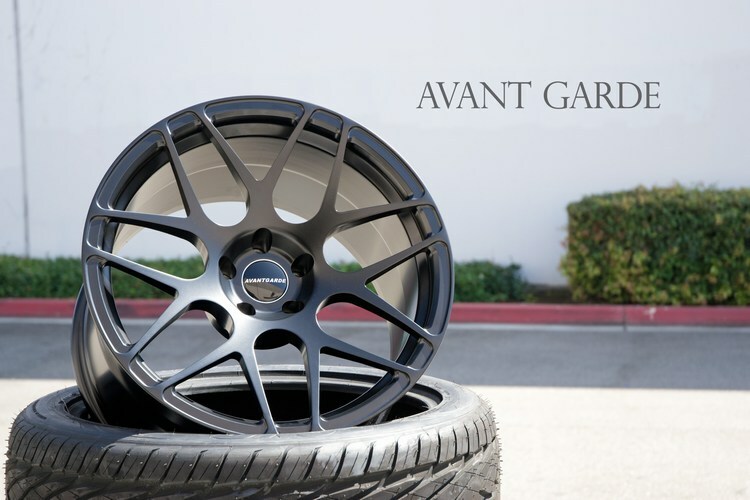 These Avant Garde F310 wheels are custom built, meaning they are available for all European and Domestic vehicles, with custom offsets and bolt patterns. To top it off these wheel come in our choice of a brushed look or and powder coat finish. 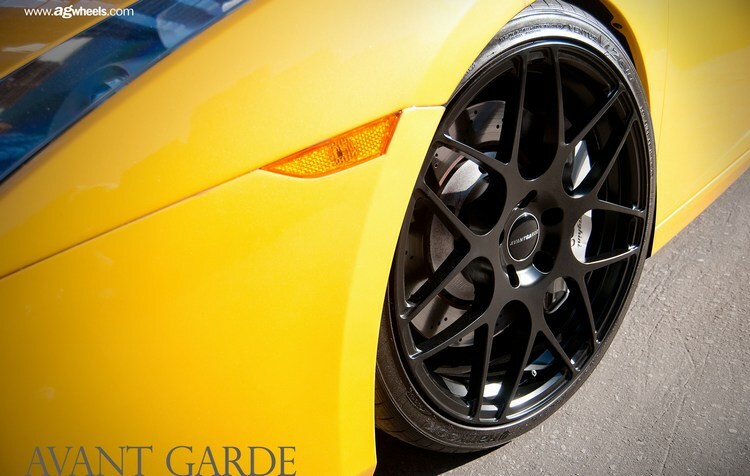 These Avant Garde F310 Wheels are fully forged using a mono block design. Making these wheels tremendously strong and light weight. 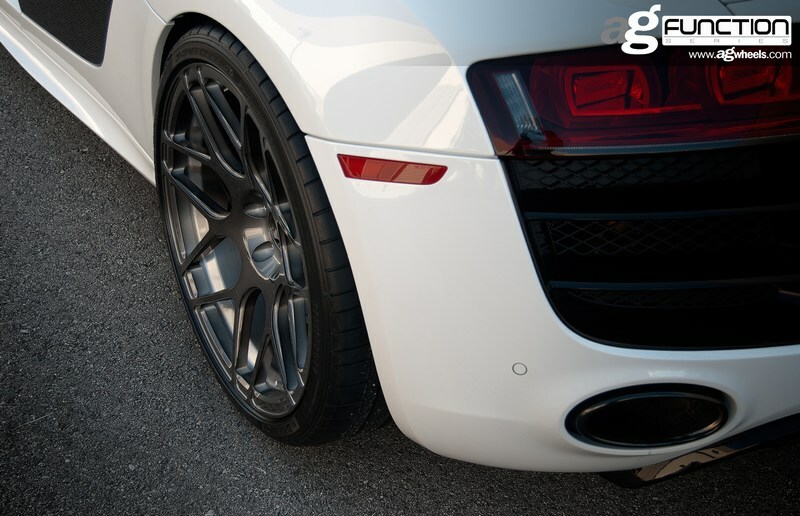 These Avant Garde F310 Wheels are guaranteed flawless straight from the factory! The finish is perfect and the fitment will clear any brake calipers with their custom fitments. 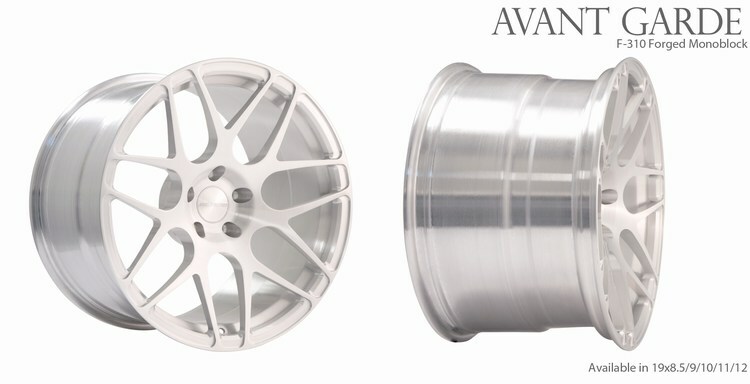 Attention: These Avant Garde F310 wheels are only available through custom pre-orders. Custom bolt patterns and offsets are available for all European and domestic vehicles. The estimated production time is 3 weeks. Remember these F310 wheels are fully forged using a mono block design and are extremely light weight and strong. 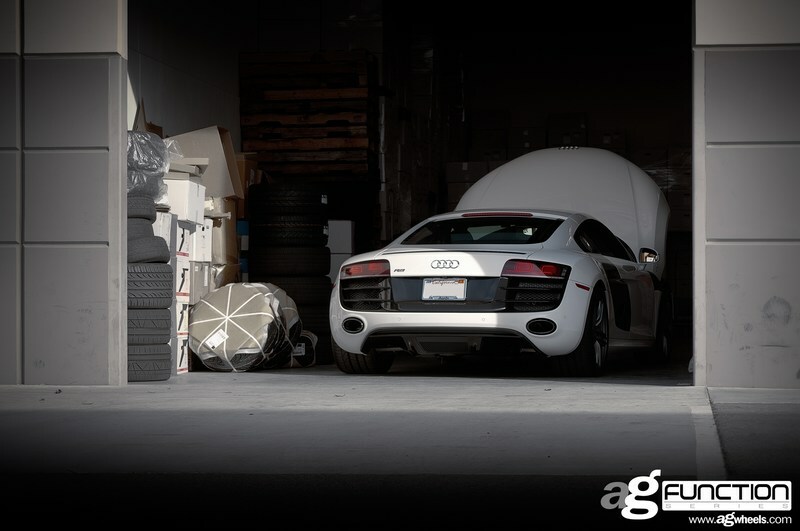 Why Buy Your Avant Garde Wheels from ModBargains? These F310 wheels are available in a brushed look or can be powder coated your finish of choice.